How many books are published in the USA every year: hundreds, thousands, or millions? There is no doubt that no one has read all the books which were created just during the last year, not to mention over the past centuries! Thus, there are lots of arguments and discussions among book lovers about which ones are the best among the others, especially when it comes to the variety of genres and authors. However, there is a list of the top 100 masterpieces which are well-known in the world and are read by billions in lots of countries. Would you like to find out which ones are the top rated and the greatest manuscripts ever before you die? So you don’t waste your lifetime in vain, you need to fill your knowledge with great authors’ masterpieces of all time. This article reveals all the best world’s thrillers, comedies, and science fiction novels that have been created. Nowadays, it’s hard to believe that people read books in this age of technology. Watching people listening to music through their headphones, speaking on their phones, or just surfing on the Internet and tapping a screen makes everyone doubt if books are still relevant for humanity. In addition, the government has decreased financial support to public libraries, and lots of bookstores are closed. But here is a thing: everyone should hear about regular upcoming bestsellers, because it means that they are readable! The Pew Research Center has launched a survey which was particularly designed to reveal people’s interests in reading. The first survey was held in 2011 and it showed that the average quantity of books read by Americans is about 12 books, while the median value is 4. There is an interesting fact that these indices haven’t changed significantly in the last 7 years. However, the popularity of preferred resources, where users read opuses, has changed. Despite printings still being the favorite and being 65% of the overall resources, adults also prefer electronic books, which take second place and make up 28%. Audiobooks are twice less popular than the previous information carrier and took third place (14%). The other popular information carriers are cellphones, tablets, and desktop/laptop. This definitely shows that the reading population still exists, and even more, it increases its popularity. Do All Americans Read Books? Despite the high results of reading people, there remains a quarter of people who aren’t keen on reading, though. Here the quantity of non-readers is divided into these sections: high-school alumni or lower education – 37%, and college alumni – 7%. Even the percentage for those who gave up on college is less than those who haven’t been there at all. Speaking about income, people who have an annual income equaling $30,000 or less (36%) are twice as inclined to neglect reading than whose income is higher (18%). However, the status of living doesn’t influence noble habits, and stats shows that urban (24%), suburban(21%), or rurals (26%) are almost the same at planning their leisure time – and, there is no surprise, it won’t be related to books. Why Are Religious Books Not Included in Bestseller List? Religion has always been quite an intimate topic. In some countries, it’s not permissible to discuss politics, religion, and compensation. Thus, religious books would be an abuse for some people. Another thing is, as a matter of fact, that the Bible and Quran are sold in phenomenal quantities, but users hardly can find any selling statistics for them. Probably, this is because churches and governmental institutions hand out these sacraments, and nobody knows exactly how many were already spread. The idea of creating The Stand by Stephen King occurred after a blatant incident of the death of 6,000 sheep, which was caused by accidental nerve gas leakage. The well-known To Kill a Mockingbird was supposed to be called Atticus Finch, however Harper Lee changed the name due to the likely situation where the reader’s would assume there should be special attention on the main character. Oscar Wilde is an English author of only one masterpiece. He didn’t publish any books except Picture of Dorian Gray since he received not only one negative review from critics. Orwell finished his 1984 while he was struggling against tuberculosis. The Adventures of Tom Sawyer was the first copy printed with printing machinery. The author of Alchemist, Paulo Coelho, is superstitious. He can’t start writing his new manuscript without a sign, and usually it is a white feather. The prototype of Alice in Alice’s Adventures in Wonderland was a real little girl named Alice, but she had brown hair. The tree where the Cheshire cat lived was a real tree in front of Alice’s window. The prototype of Buck in Call of the Wild was a real dog, Jack, who belonged to brothers Bond in Alaska. Jack London met them when he came to Klondike Gold Rush. The Catcher in the Rye was withdrawn from American schools because of Holden’s behavior. The Chronicles of Narnia was in the process of being written for 10 years, even through World War II. That’s not the limit for interesting facts, but for sure, anyone who becomes addicted to a novel wants to find out as much information as possible. 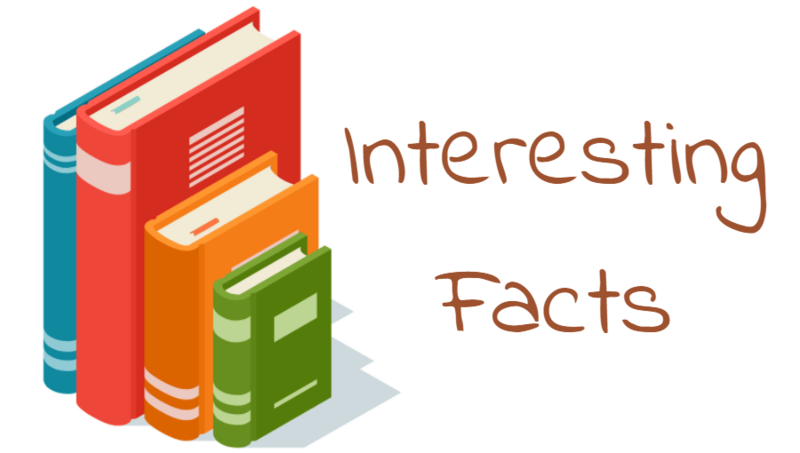 These facts just show you what interesting stories are behind the world-known novels. Every year, new books are published. Thus, readers are usually really puzzled with the next thing to read. If you are among searchers and are looking for a new novel, thriller, detective, or any wonderful manuscript which allures you while you are reading, you are in the right place. 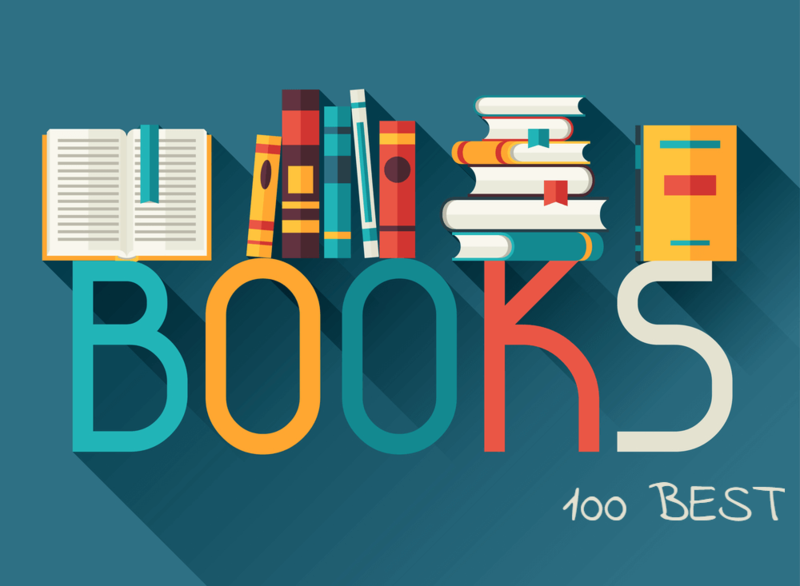 This is the highly recommended list of best books selling in 2018, you’ll definitely find your perfect match. Still not finding exactly what you were looking for? Oh, ok! Don’t be upset! For sure, you must read these bestselling manuscripts in 2018. And BooKKooks will provide you with 50 top rated books sold in 2018 in America, so just follow this link ⬅ So, come on, don’t waste your precious time!